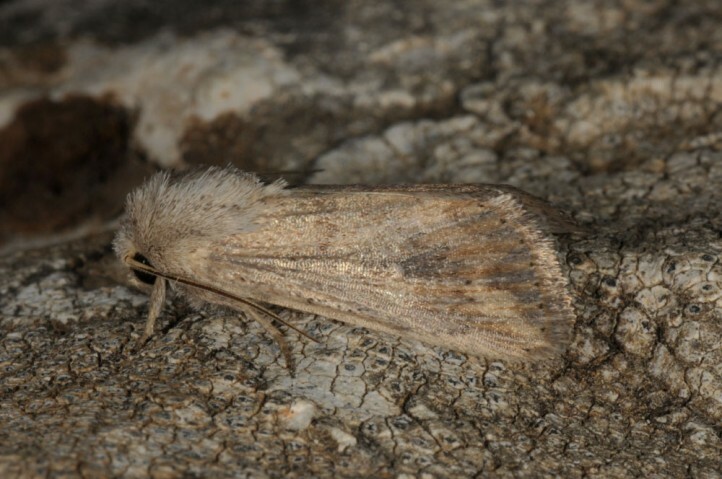 Leucania punctosa inhabits sites of all kinds provided that fresh grasses are available in winter. 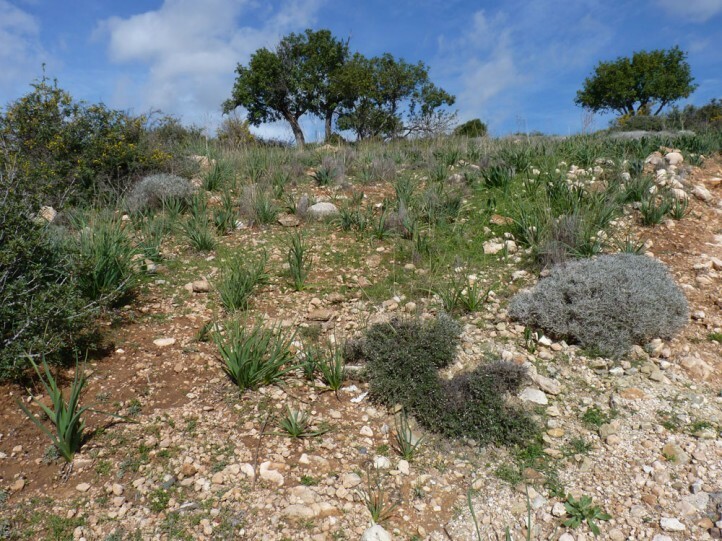 Examples are wetlands, but also dry slopes and garrigues. 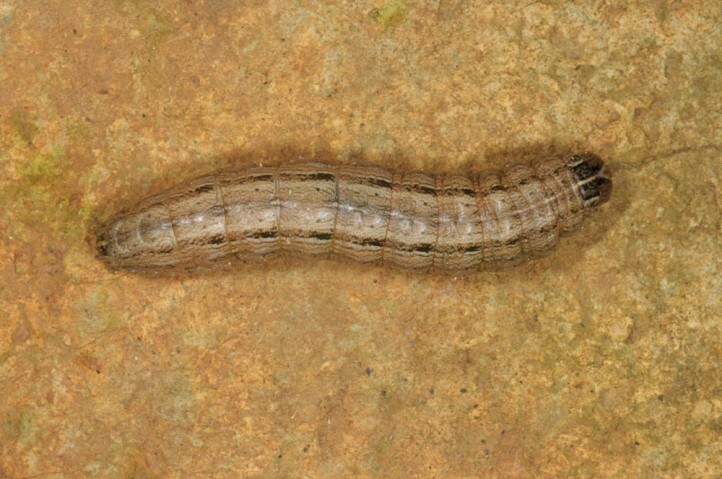 There is no correlation with reeds. 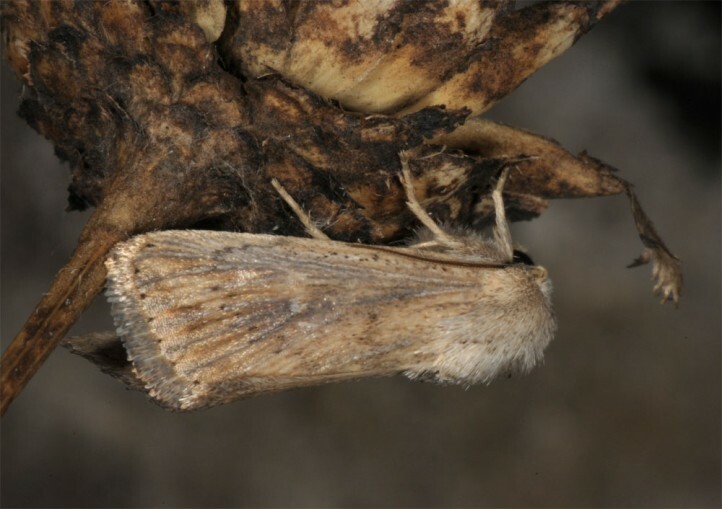 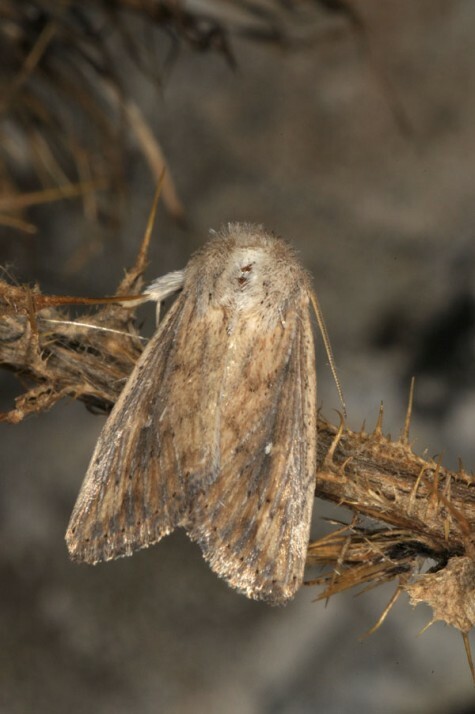 The moths occur in autumn (especially September and October). 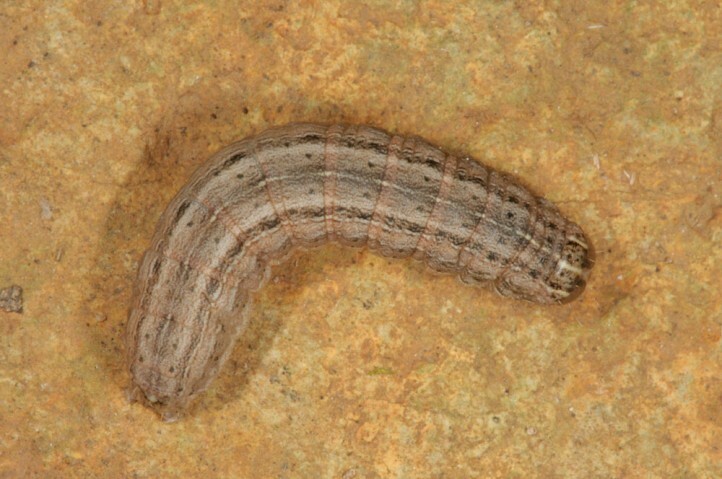 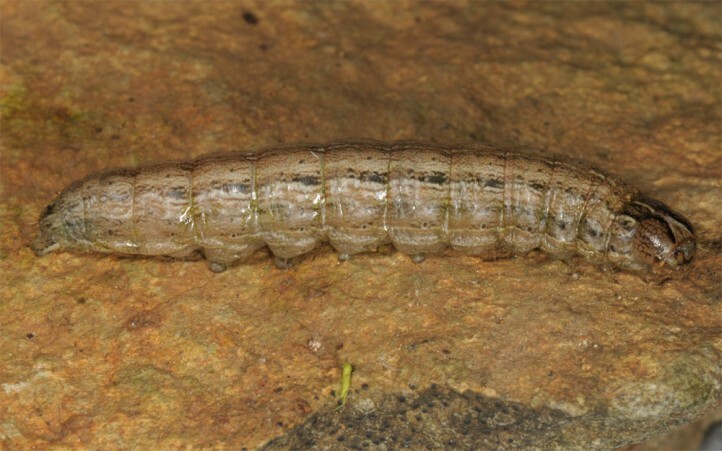 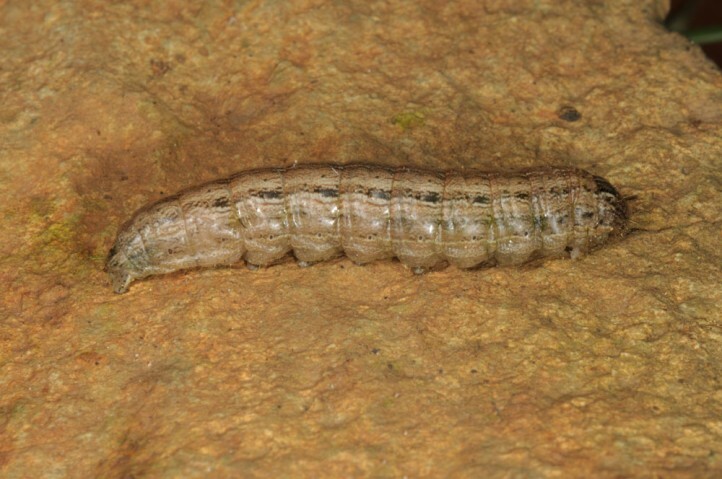 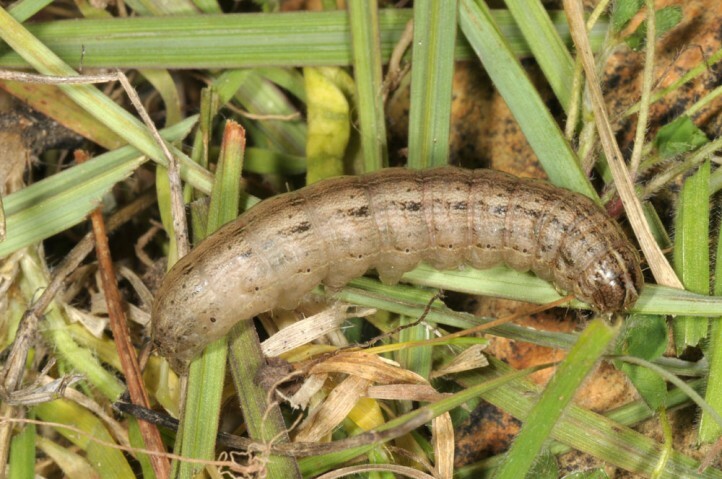 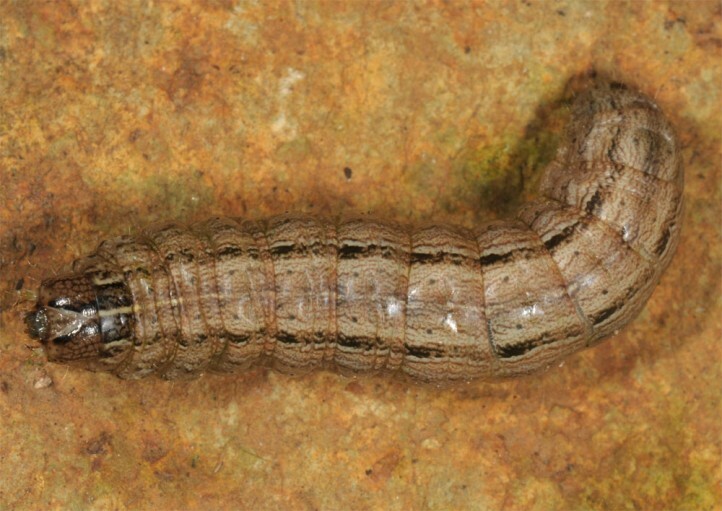 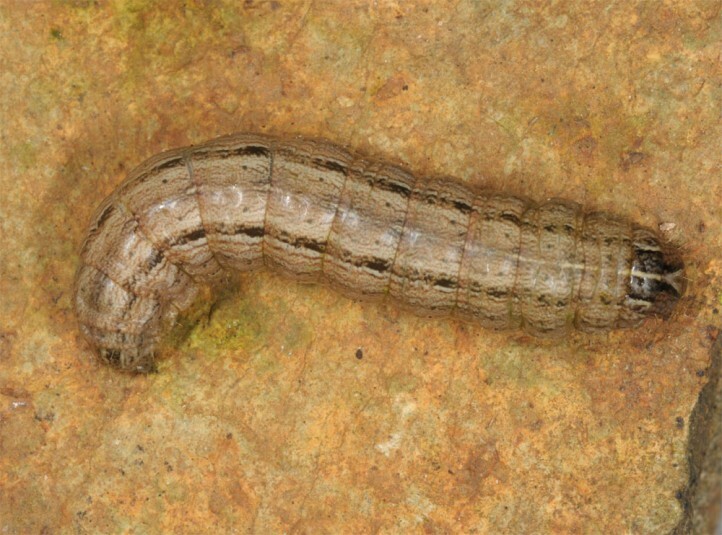 The larvae develop in winter. 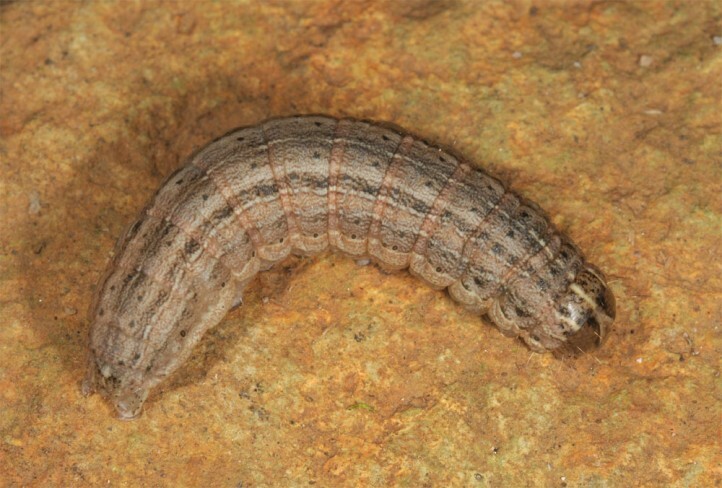 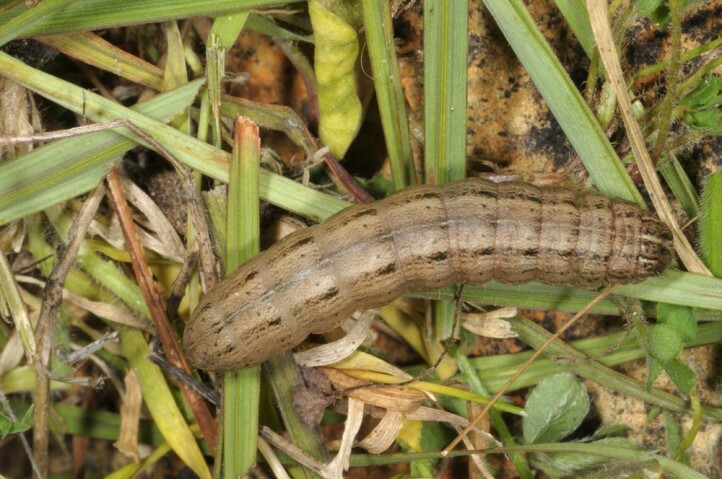 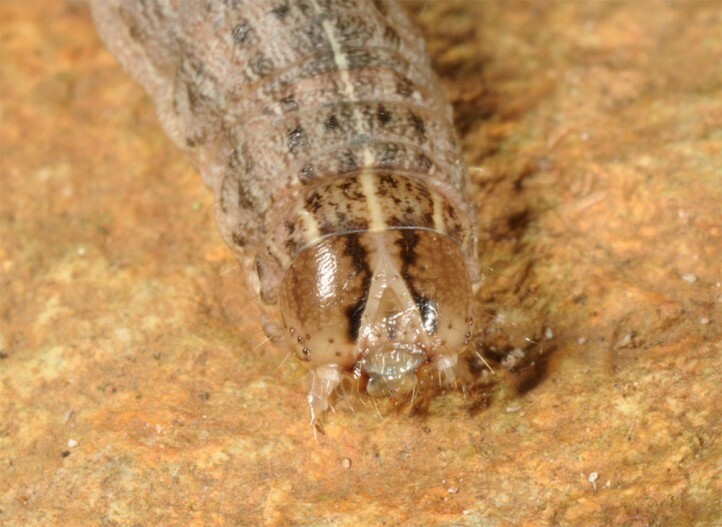 I recorded fully-grown larvae in Cyprus in late February. 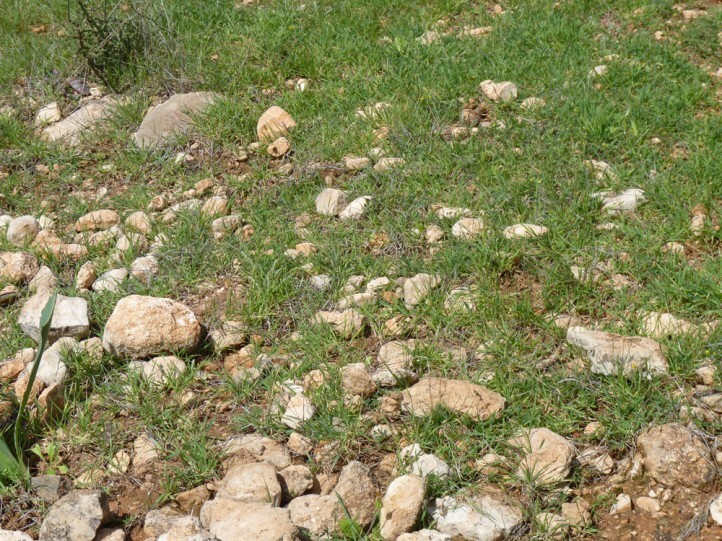 They rested under stones during daytime. 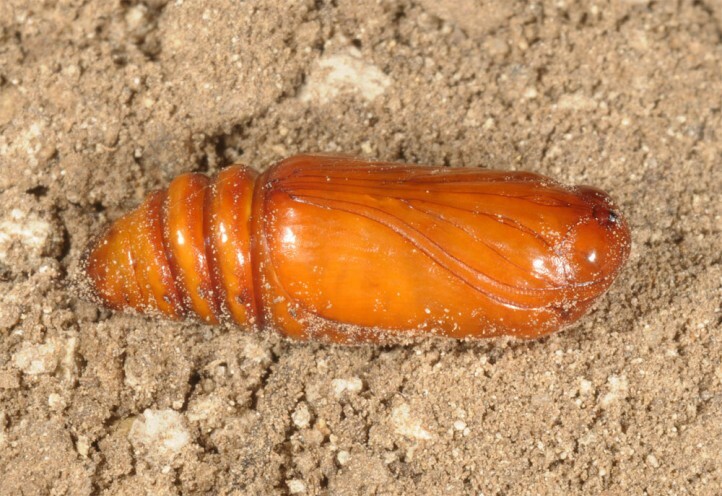 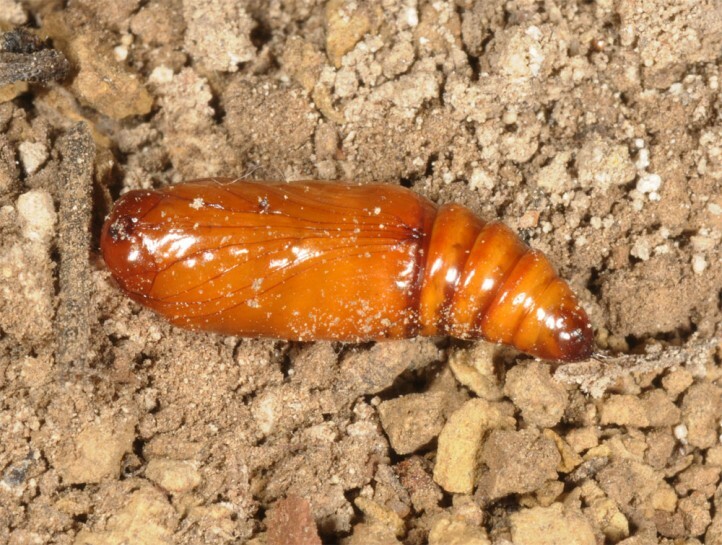 Prior to pupation in late summer there is a prepupal time of several months. 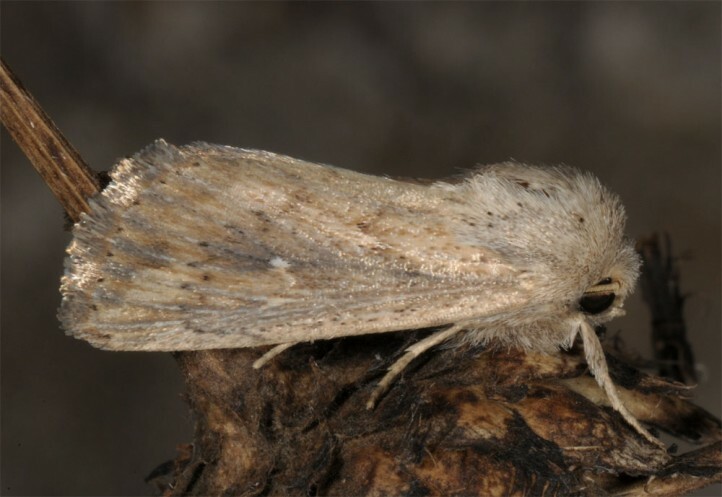 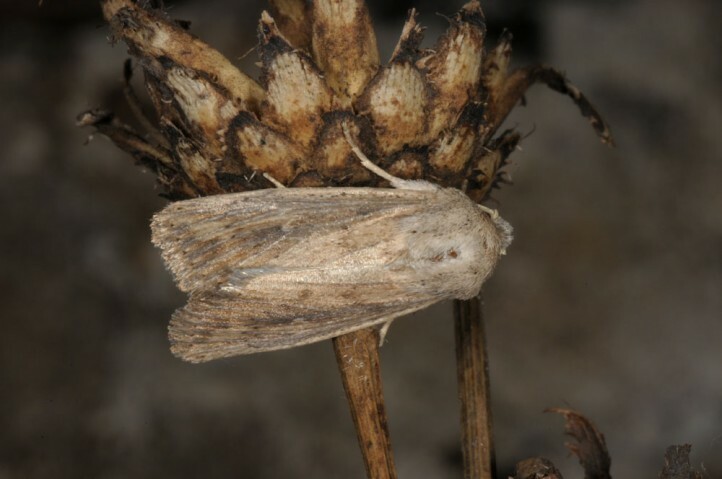 Leucania punctosa occurs in N-Africa, S-Europe and W-Asia.